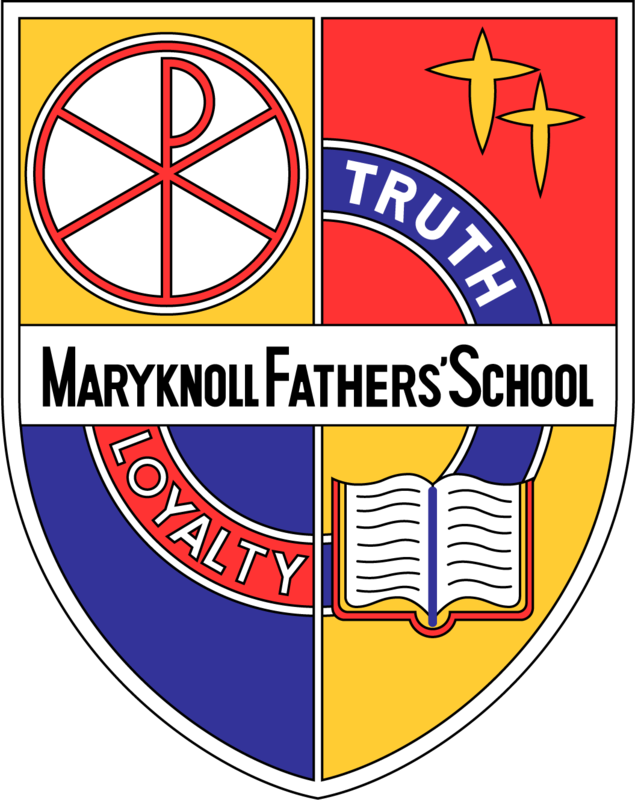 This school emblem in the form of a warrior’s shield contains the following symbol which is derived from the Greek name of Christ, ( ), and the circle representing the world. The stars represent God’s Truth and Light. The book stands for knowledge especially from God’s holy word in the Bible. 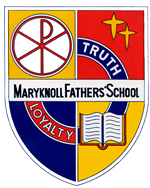 The words TRUTH and LOYALTY remind the students to seek these values ad virtues in their school life and throughout their lives.